The 73-year-old actor faced on-set sexual misconduct allegations from Van Barnes, his assistant and a transgender actress, and transgender actress Trace Lysette, who also appeared in the series. While the allegations were under investigation, it was unclear if Tambor would continue on the show. However, series creator Jill Soloway had stated writers were exploring writing him off. He had also stated he didn’t think he could continue working on the show. “Given the politicized atmosphere that seems to have afflicted our set, I don’t see how I can return to ‘Transparent,” Tambor said in a statement at the time. Later, Tambor would clarify he didn’t mean that he planned to leave the show. Now Amazon has announced the star has been removed from the series. 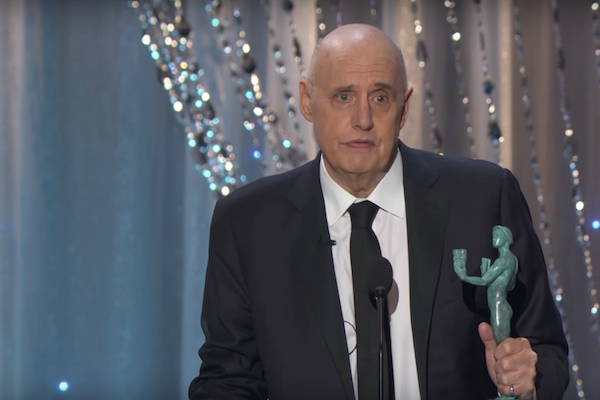 In a statement, Tambor lashed out at Amazon and directly addressed Jill Soloway’s involvement. Soloway also released a statement saying that the set of “Transparent” is taking “definitive action” to keep the workplace safe.